Dave is the Principal Beamline Scientist on the small-molecule single-crystal diffraction beamline, I19. 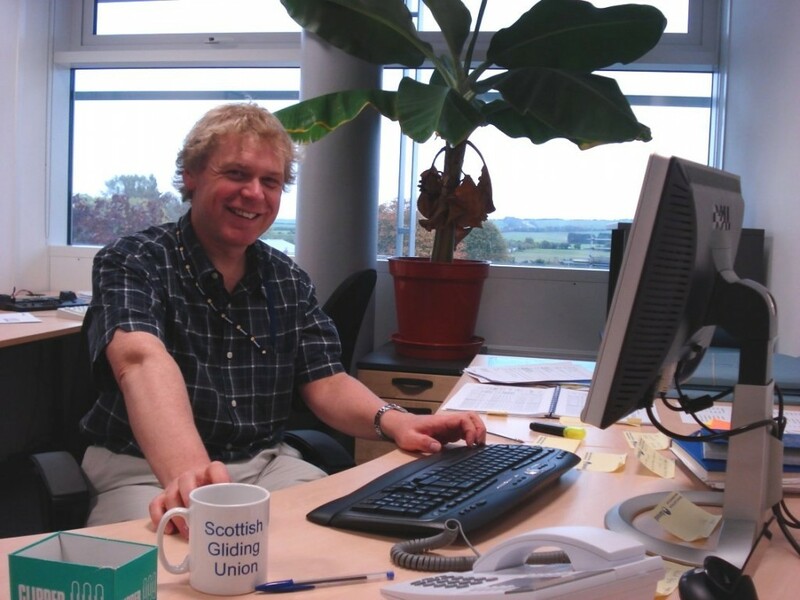 Before his appointment at Diamond in 2006, Dave was a lecturer in The School of Physics at The University of Edinburgh and he laterally held an EPSRC Advanced Research Fellowship within The School of Chemistry. Apart from developing the beamline to improve its capabilities for the ever increasing user base, his main research interests involve the high-pressure and low-temperature polymorphism of small-molecule systems and the development of in situ crystal growth techniques. Dave can occasionally been seen around the department, usually on Tuesdays, when he gets the chance to attend the Chem. Cryst. group meetings. 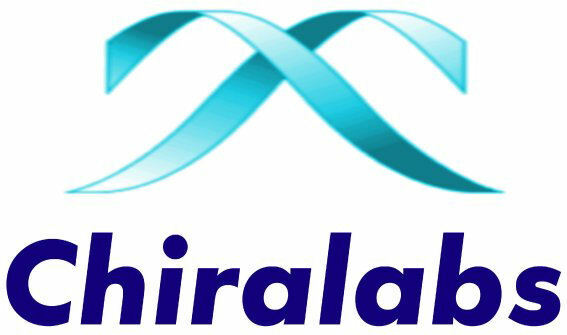 Chiralabs is also the home of CrystalGEM, the internationally award winning rational crystallisation screening technology that has revolutionised the screening of pharmaceutical polymorphism, morphology and crystal growth.